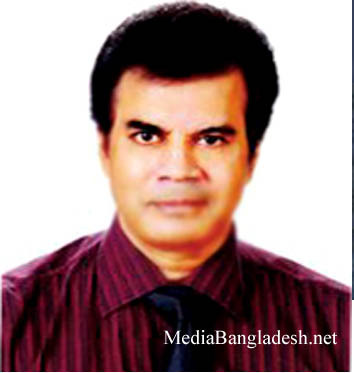 Riaz was born in Faridpur in 1972. 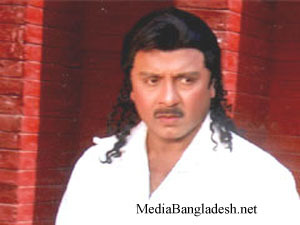 In 1995, Riaz was pacing in Bangladesh film industry in Dewan Nazrul’s commercial successful film Banglar Nayok. Although the movie does not give him a reputation in the Pacific. 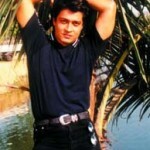 In 1997, Mohammad Hannan’s romantic film Praner Cheye Priyo get was extraordinary commercial success and he reached the top of the popularity overnight. 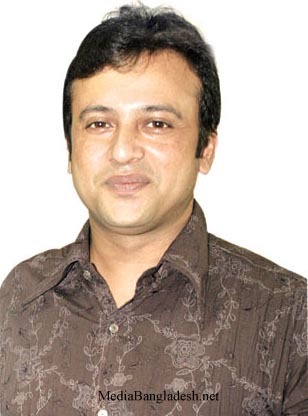 He works with the many renowned filmmaker of Bangladesh, and acting in numerous films have been commercially successful. He was also a famous Indian actor and filmmaker Mahesh Manjrekar’s film It Was Raining That Night has acted in English language. 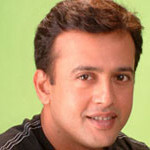 And in this film he has acted with Sushmita Sen at first time. Now he has been a heartthrob to millions of people in the country. 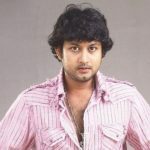 Early in his career he was playing some romantic roles in the films such Praner Cheye Priyo and Hridoyer Aina (1997), Kajer Meye, Prithibi Tomar Amar and Bhalobasi Tomake (1998), Biyer Phul and Nair Maan (1999), E Badhon Jabena Chire, Nishwase Tumi Biswase Tumi and Bhownkor Bishu (2000), Hridoyer Bandhon and O Priya Tumi Kothay (2001), Premer Taj Mahal (2002), Moner Majhe Tumi (2003), Wrong Number (2004), Hridoyer Kotha (2006) and Akash Chhoa Bhalobasa (2008). 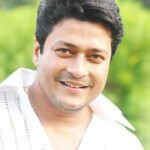 He has acted in some literature-based films and career as his portrayed many consecutive roles to wide critical acclaim in Dui Duari (2000), Shasti: Punishment, Megher Pore Megh: Clouds After Cloud and Shyamol Chhaya: The Green Shadow (2004), Hajar Bachhor Dhore: Symphony of Agony (2005), Bidrohi Padma and Khelaghar: Dollhouse (2006), Daruchini Dwip and Ekjon Songe Chhilo (2007), Megher Koley Rod: Sunshine In The Clouds, Ki Jadu Korila and Chandra Grohon: The Lunar Eclipse (2008), Ebadat: The Worship (2009) and Modhumoti (2011). These roles have fetched his the tag of some “uncommon” and established his as a classic contemporary actor of Bengali cinema. You have a charming look and you are an excellent actor!!! Everybody says,i look as like as you. riaz bhai ami apner moto shilpy/actor hoate chi. can you give me a chance.